Rejoice once again, baseball fans! 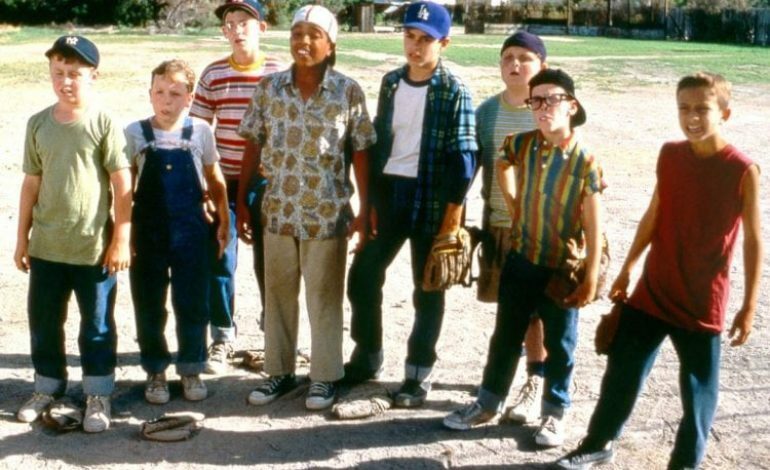 The Sandlot has been confirmed for a TV reboot. Director of the original 1993 classic film, David Mickey Evans, shared the exciting news Thursday on The Rain Delay podcast. “I just sold a Sandlot television show. We’re about to get an order for the first two seasons,” he told host Cooperstown Kurt. The coming-of-age tale followed a group of boys whose center of their crazy antics and adventures was ultimately the game of baseball that brought them together. The Sandlot became a classic for some baseball fans and those who enjoyed playing the sport. The popularity of the original led to a second film with a different cast. With a reboot announced and in the works, fans were scrambling to get their opinions out on it. Understandably so, they didn’t want a TV show. Instead of favoring a remake, fans believed that some things are just best to leave alone. However, Evans is bringing back the crew regardless of what anyone else is saying. “I already got all the original cast members back. It takes place in 1984 when they’re all like 33 years old and they all have children of their own, and that’s all I can tell you,” Evans said. The original took place in 1962. Evans didn’t further reveal exactly who’s coming back for the reboot. The TV show is entirely different from another The Sandlot project that Evans is working on with writer Austin Reynolds. Evans and 20th Century Fox announced the prequel in July 2018 after celebrating 25 years since the original. The Sandlot TV reboot will be made available to a streaming site, but Evans didn’t outright give the name of which one. No further information has been released regarding when production will begin.